Arizona Roll Off Services is a local company. We live and work here. We care about our community. We are committed to making it clean and safe. To honor that commitment we’ve dedicated and entire division to recycling reusable material. 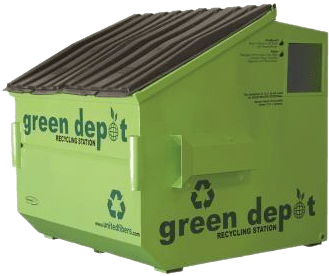 Call us today so that we can customize a responsible and efficient recycling program for your neighborhood or business.